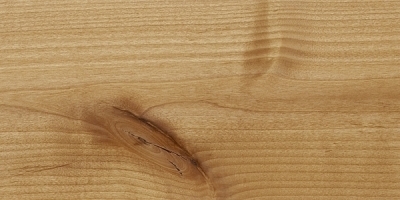 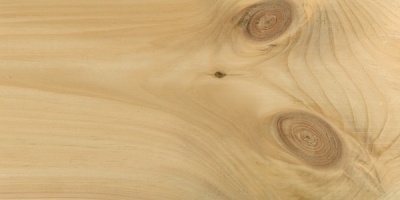 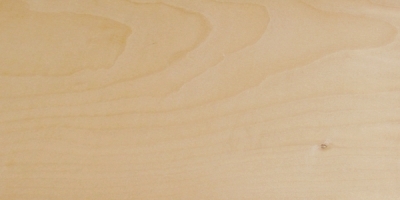 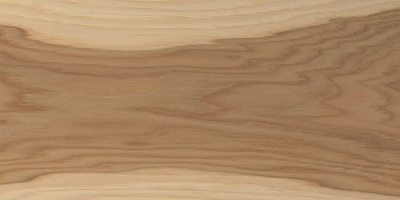 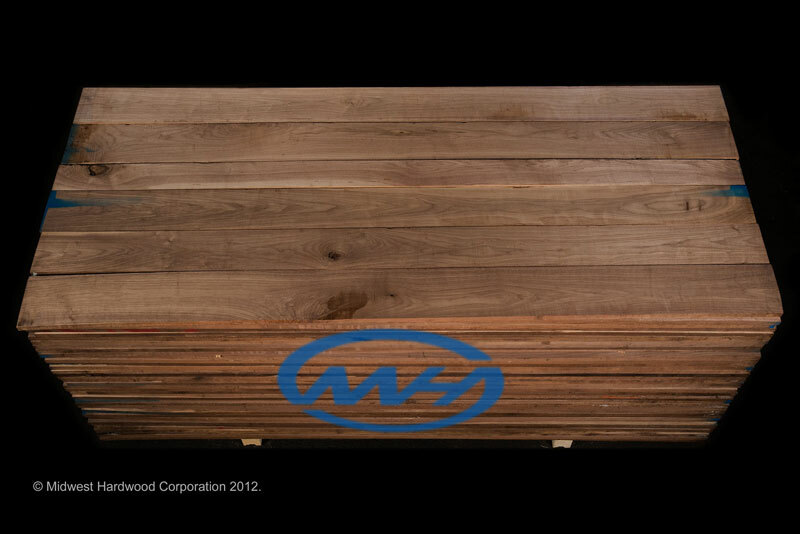 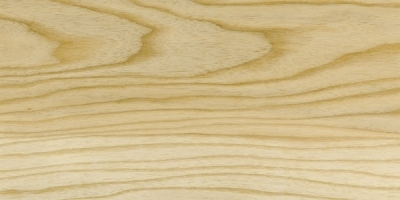 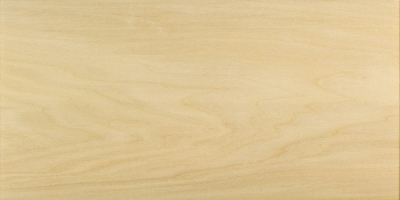 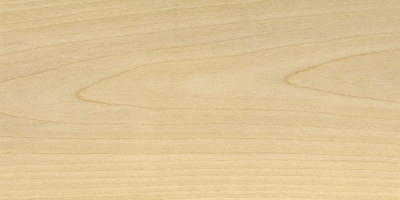 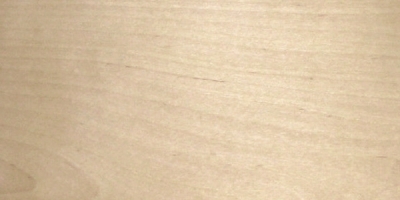 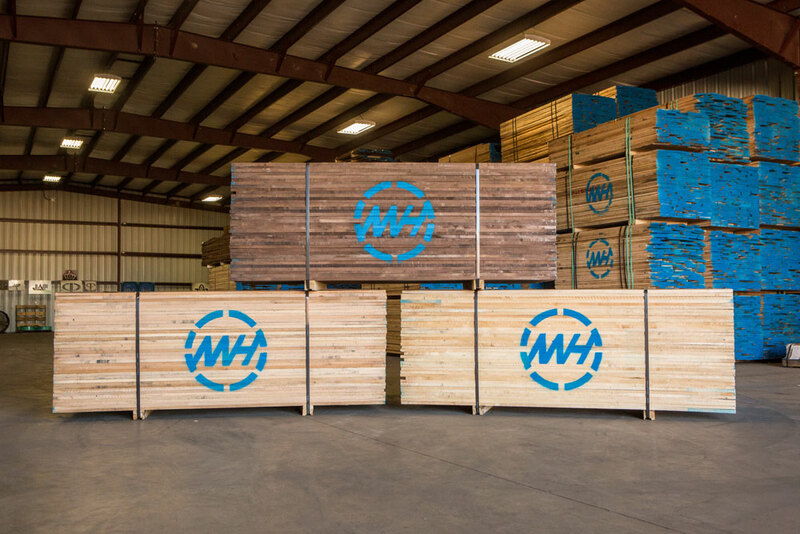 Midwest Hardwood Corporation produces a wide range of top-quality Northern hardwood lumber products. 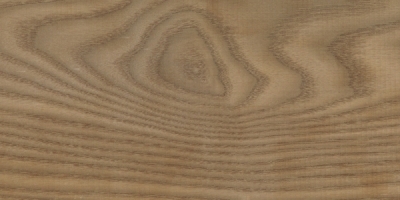 See below for the species we produce and the grades they are available in. 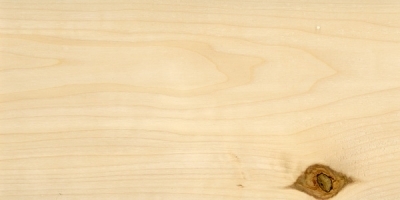 Get the most up-to-date lumber stock list at the link below. 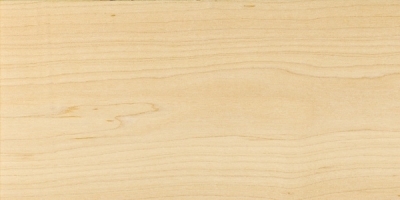 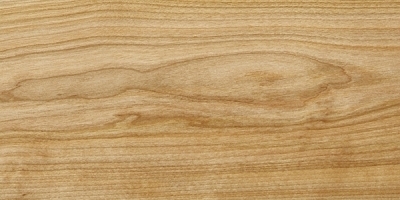 Character marked hardwoods shall admit any kind, number or distribution of the following characteristics incident to tree growth; heartwood, sapwood, knots, burls, swirls or other fiber irregularities, bird pecks, holes or grooves, knots not exceeding 3” in diameter and color streaks or spots, and light stain, but the cuttings shall not admit decay, loose knots, excessive pith, shake, or split. 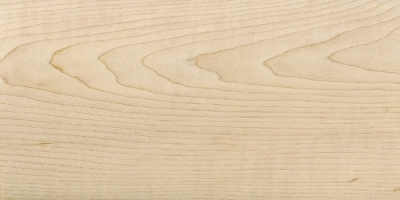 Grows: Baltic Birch grows throughout much of Europe, Scandinavia, and the United Kingdom. 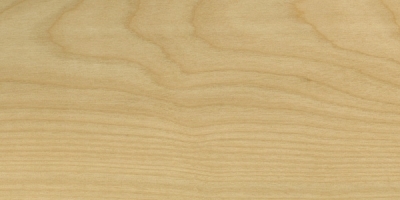 It tends to prefer open woodland, with gravelly and sandy soil. 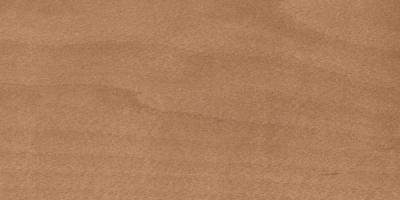 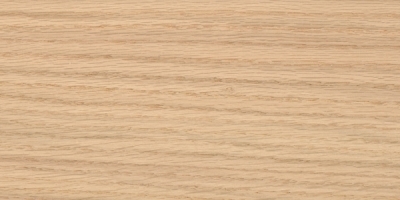 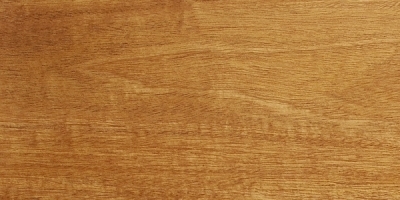 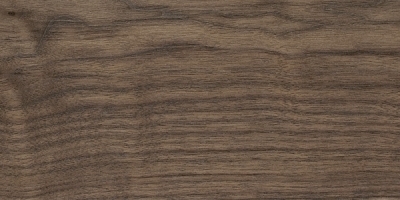 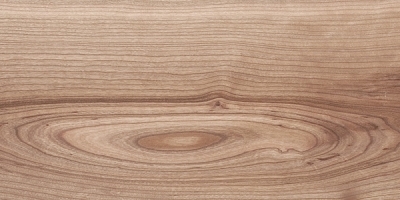 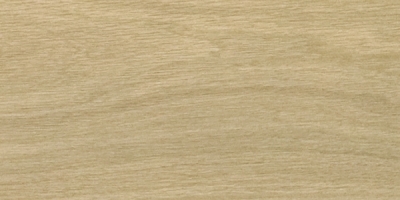 Color Specifications African Mahogany is usally light pinkish-brown when freshly cut, darkening with exposure to light and air to a deep reddish color.